Strong lightweight padding for heavy items. 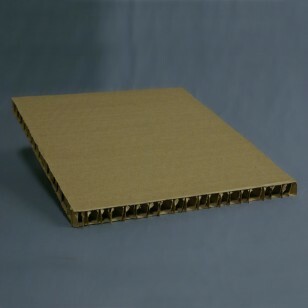 Cuts easily for multiple uses, like void filler, bracing and cushioning between pallets. Price listed is per pad.